Kanizsa - rebirth of a forgotten castle - Pazirik Informatikai Kft. | Pazirik Informatikai Kft. To our present knowledge, the building history of the Castle of Kanizsa spans from the turn of the 13th-14th centuries until its destruction in 1702. 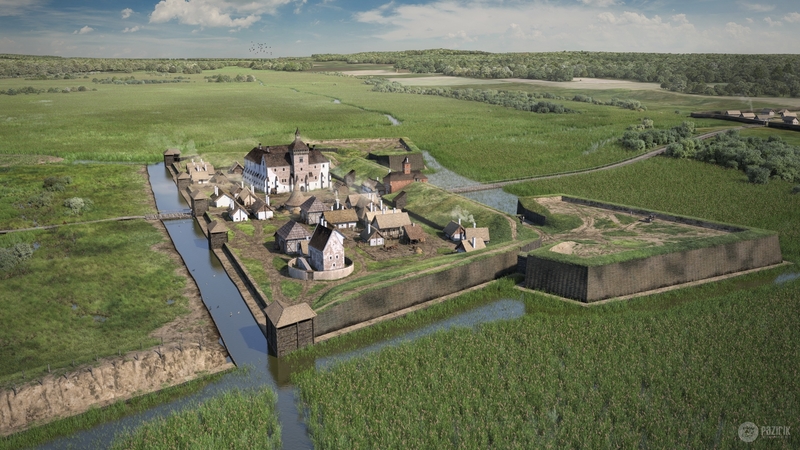 We present snapshots from three periods of the four century long history of the castle. 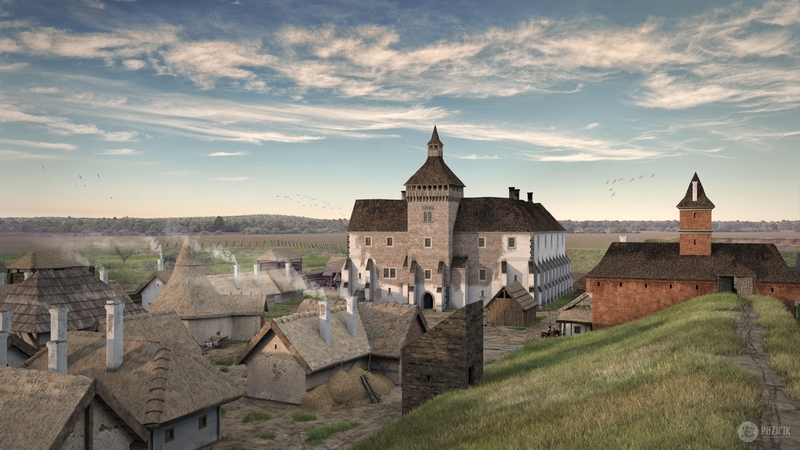 Most of our knowledge is rooted in observations made by archaeologist István Méri, who unearthed the castle as well as the historical and military historical research carried out by László Vándor and József Kelenik respectively. 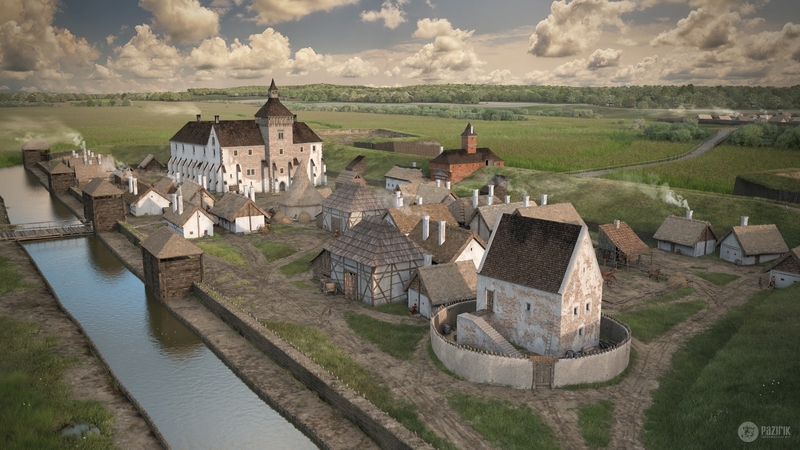 The theoretical reconstruction of the castle was carried out by Balázs Szőke with Gergely Buzás as consultant. 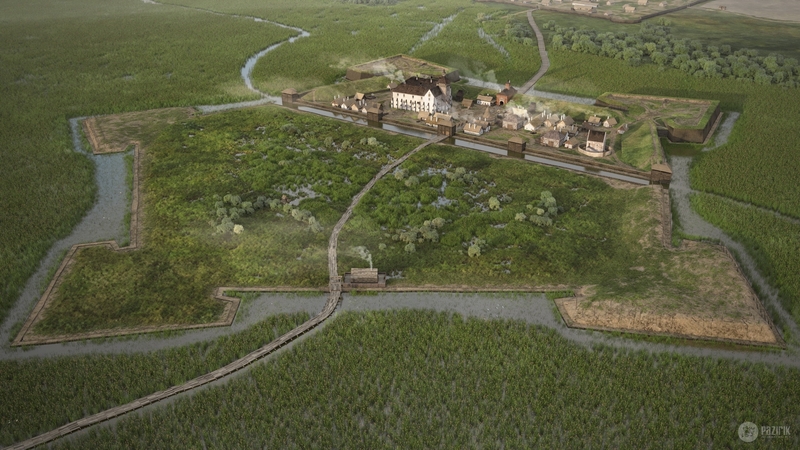 We created the reconstruction of the system of fortifications following instructions by József Kelenik. Csilla Száraz, director of the Thúry György Museum in Kanizsa provided valuable help to our work. This interesting historical research and travel back in time could not have been realized without the request and financial support of the Netta-Pannonia Környezetvédelmi Kft.